You can’t afford to be wiped from heat and sun. 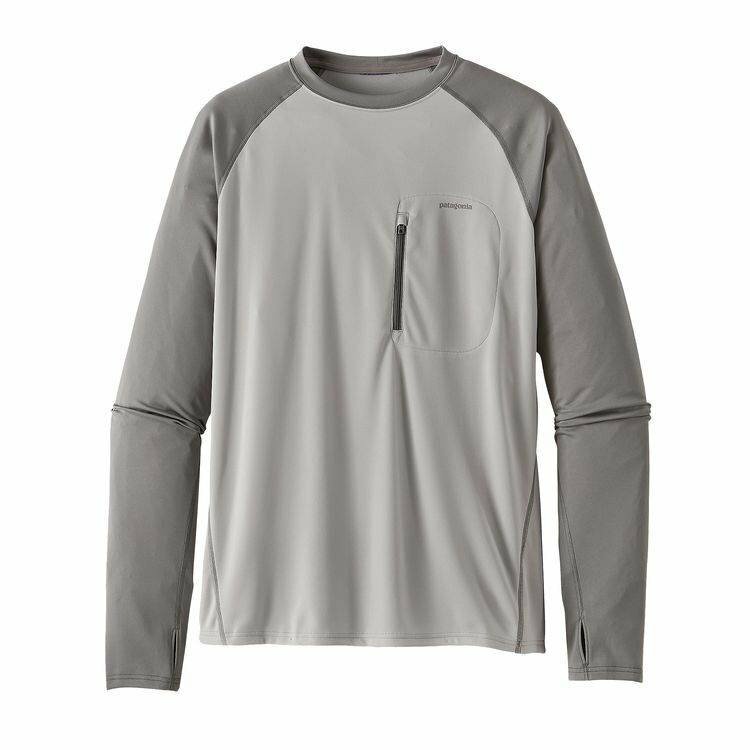 That’s where ultralight Sunshade Crew comes to the rescue: its airy, 100% polyester jersey fabric and 25-UPF sun protection work to keep you cool and comfortable in the high temperatures of the lower latitudes. 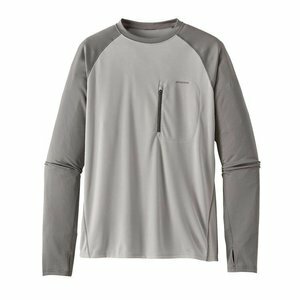 Features include thumb-holes that pull the sleeves down to cover the backs of the hands, and an upgraded vertical-zip pocket on the front left chest that keeps small valuables secure; the zipper is durable plastic to prevent corrosion in marine environments. The Sunshade can’t cure permit nerves—but at least you’ll be ready when the time comes. Please specify size. 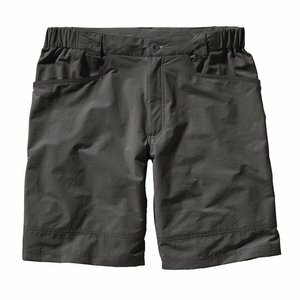 Versatile, fast-wicking, quick-drying shorts for hot-weather fishing; specifically designed for poling a flats skiff; 10" inseam.